One of the benefits of the APC223 PISTOL,223/5.56, 1-30RD MAG is the ability for shooters to incorporate a short-barreled option into their range activities, allowing for more maneuverability and speed. 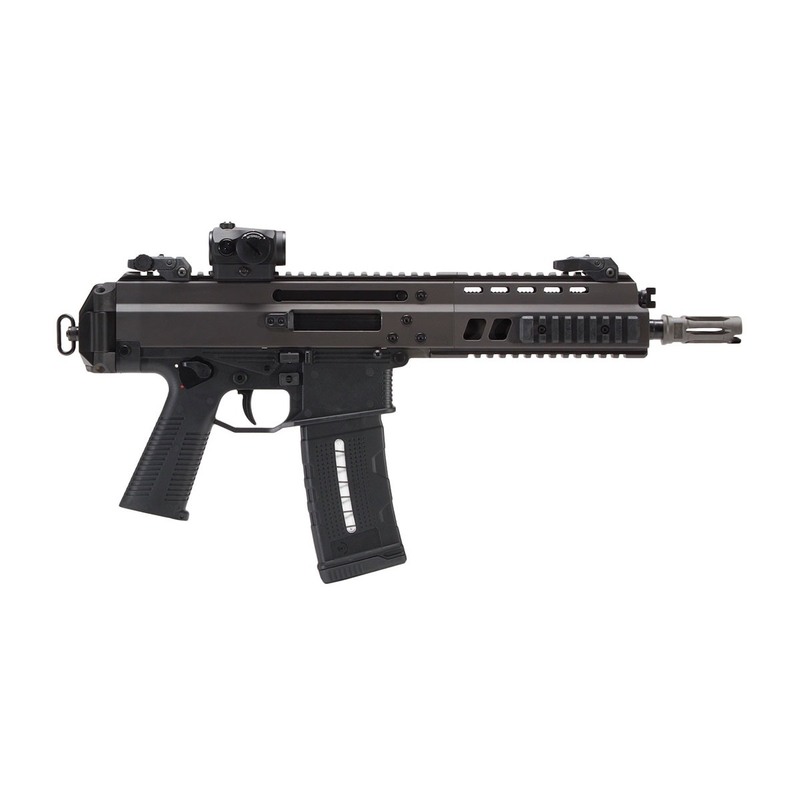 The APC223 PISTOL,223/5.56, 1-30RD MAG is based on the Brugger & Thomet APC554, a rifle appreciated by professional units across the world. The APC223 PISTOL,223/5.56, 1-30RD MAG is a unique choice for individuals looking to stand out from the pack of AR-15 pistol and SBR owners.